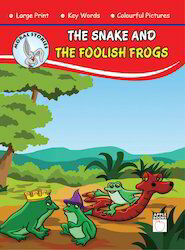 Exporter of a wide range of products which include the clever crab and the heron, the crane and the snake, the fox and the pheasant, the frog and the mouse, the snake and the foolish frogs and the musical donkey. 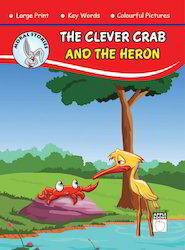 The Clever Crab and The Heron book offered comes with large prints, key words, colorful picture support. 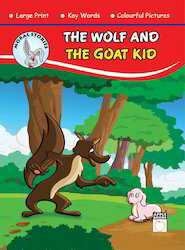 Available in 16 page softbound finish, the book has attractive layout and provides for good exposure to moral stories. 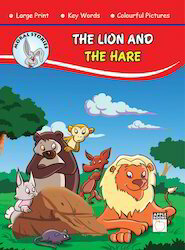 With knowledge & fun combined, it also provides for a reading and learning environment anywhere. 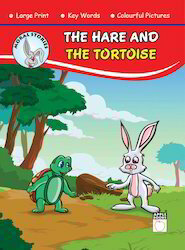 Being ideal for all kindergarten kids, ot also features easy to understand and commonly used words in printed text, thus allowing children to read & learn at an easy pace. 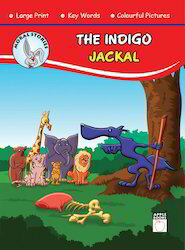 Some of its features include providing for an interesting read, colorful presentation of the book, beautifully designed and illustrated finish. 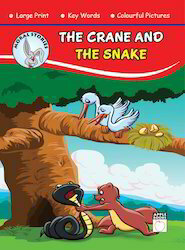 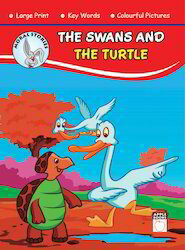 The Crane and The Snake story book offered comes in 16 page softbound finish and features large prints, key words, colorful picture support so as to make them easy to understand as well as score high on moral values. 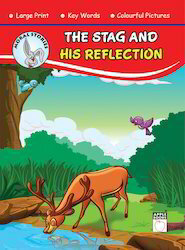 Supporting demands of conducting an interactive learning session with kids, it is an attractive source of learning for school children as well as are tried and tested to stimulate young minds. 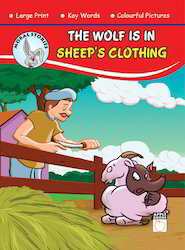 Further, teaching with picture & large font text combination also makes learning fun as well as allows children to better understand different morals it teaches. 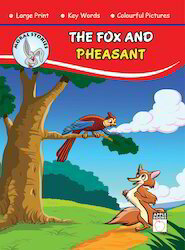 The Fox and The Pheasant story book comes in 16 page softbound finish and comes in simple language, relevant illustrations and attractive layout which makes it highly demanded in the market. 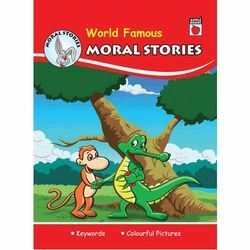 Encouraging kids to unleash their imaginations, the book comes with vibrant picture support that makes children understand the flow of stories better. 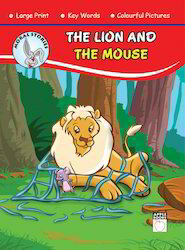 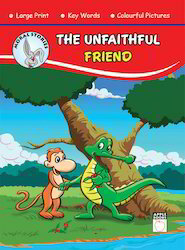 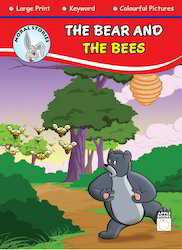 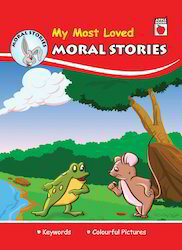 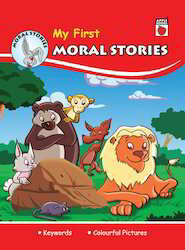 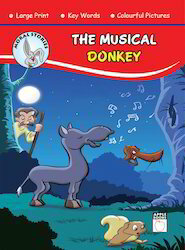 Other than this, the book invites children to understand different morals it teaches. 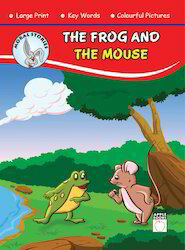 Further, these beautifully-illustrated books for children also stimulate thinking and cover stories on a wide range of subjects. 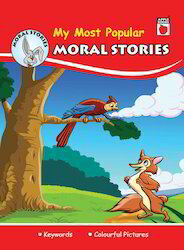 Looking for Red Moral Stories ?